Welcome to Aesthetic & Implant Dentistry of Atlanta. We believe that caring for your teeth is important to achieving good health. Our practice has a deep tradition of caring that goes back to 1981. The dentists here have attained achievements of the highest order. 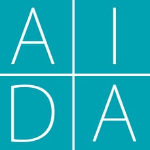 For this reason, Atlantans have chosen AIDA as their go-to place for oral health. You can be confident that you will receive the most advanced dental care available, delivered with a gentle chairside manner. 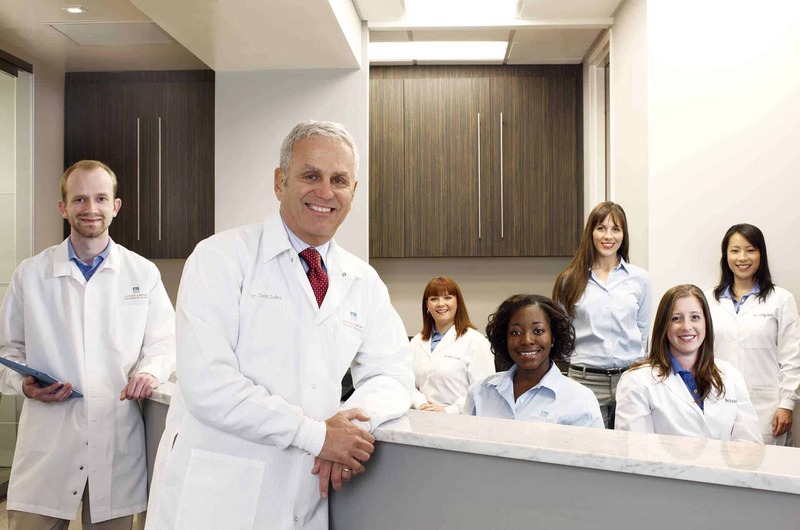 Our dental team is dedicated to providing outstanding service to each and every patient we treat. We provide a full range of general and cosmetic dental services, from the latest aesthetic dental enhancements to the most complex full-mouth restorations. Our prosthodontic specialties include custom crowns, veneers, bridges, tooth whitening, dental implants and smile design. From your first visit, you will see our investment in the latest dental technology. We utilize digital radiography (90% less radiation), computerized imaging, intraoral cameras, VELscope oral cancer screening, Zoom2! whitening and the highest quality materials, ensuring that you will get the best possible results. We provide the highest level of dental care using the most comfortable, aesthetic and advanced techniques. Our outstanding team is ready to respond to your every need from providing warm facial towels and lip balm after treatments to spa blankets. We invite you to lay back, and enjoy our massage treatment chairs while you wait. We’ve created a calming, relaxing environment for the benefit of all our patients. From minor procedures to major smile makeovers, our dental team is dedicated to providing you the absolute best in oral treatments. Learn more about our technology and dental team. Find out what other patients are saying about Aesthetic & Implant Dentistry of Atlanta. You won’t have to look any further for excellence in dental care. Contact Aesthetic & Implant Dentistry of Atlanta today to schedule your appointment.